President Theodore Roosevelt was an ardent admirer of President Abraham Lincoln. He was also committed to changing US coin designs as he saw fit. 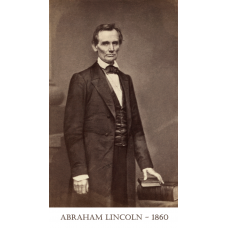 The 100th anniversary of Lincoln’s birth in 1909 afforded just such an opportunity. “TR,” as the first President Roosevelt was known, revered Lincoln, not only as the preserver of the union some 43 years before, but as the quintessential representative of the common man. The one cent coin was selected to celebrate this belief, which much of the public shared. 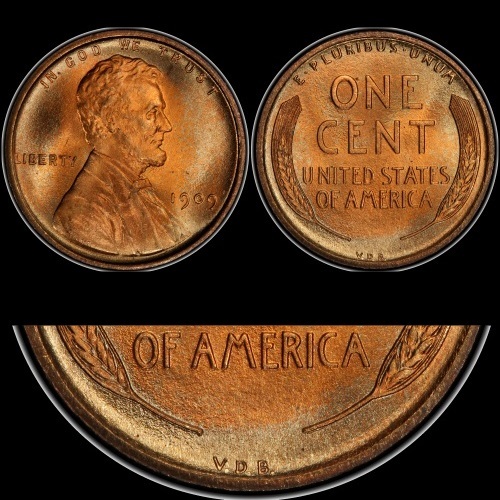 So, it is not surprising that, when the new Lincoln Cents were released to the public in August of 1909, enthusiastic crowds formed in front of the banks to exchange no more than $10 for sparkling new examples of what would become the longest running design of all US coinage. One of the New York papers reported that, “The big man down in Wall Street yesterday was the man who had a few of the new Lincoln cents…” In fact, newsboys were hawking the coins at 2 for a nickel, for a much better return on investment than stock traders realized inside the exchange. The new coins, though popular, were not without controversy. First, Lincoln was the first actual person to appear on a US coin. Until 1909 all US coins had an allegorical figure, mostly the Goddess of Liberty, or an imaginary Indian Chief, or an American Eagle, or the shield borrowed from the Great Seal of the United States. Some in the press, opponents of Roosevelt, felt that putting even a former, now deceased President on a coin smacked of empire, rather than democracy. On trial strikes, Brenner had simply placed his last name on the reverse of the coin in discrete lettering, in the manner of European designers of the time. This was a practice that was rooted in the coinages of ancient Greece and Rome. As Roosevelt believed that our present coins were rather dull when compared to coinage of the Classical Age, this was perfectly acceptable. But the die was already cast, so to speak, and production had begun. 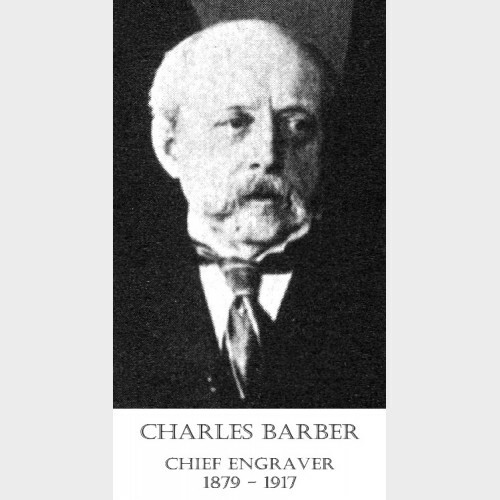 When the Treasury Department, bending to the pressure of the press, asked that the “VDB” be changed to “B,” Barber quickly suggested that this would require a three-day halt in production of a coin that was now being hoarded by the public for its novelty -- and would be very costly to the government. 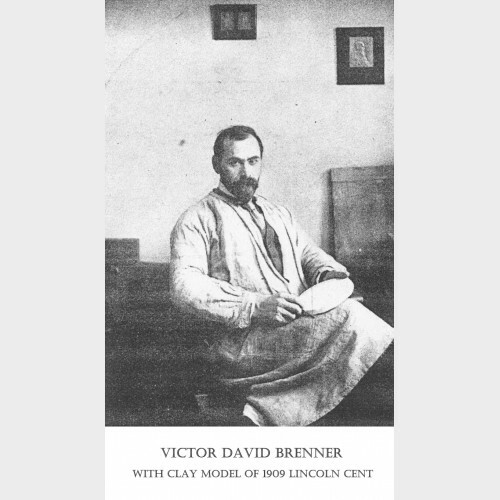 Barber offered a simpler solution: just remove reference to Brenner altogether! And that’s what was done, and that’s why the VDB Lincoln Cents, especially the San Francisco coin, are more valuable. They became so as soon as the initials were removed.